I have lofty goals about how to broaden the scope of my classroom and instill an international perspective with students. My classroom is decorated with quotes and photos from international figures and my travels. I make efforts to write creative curriculum that involves real world problems like population growth and climate change temperature fluctuations. Though I have made thoughtful adjustments to my teaching style, I know there is so much more I can do to foster a global learning environment. Because many of my students might not be exposed to these types of ideas outside of school or in other courses, I feel obligated to not only give them confidence in math problem solving, but to also show them how math can be used with a global perspective. 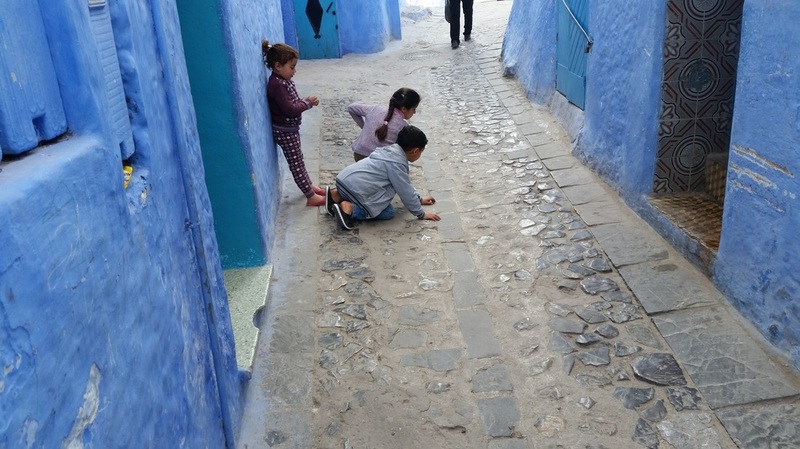 This Global Education Guide has a few different sections dedicated to a focus on global perspectives in the classroom, community and school while looking at local and global resources. Teacher resources will provide you with links, tools and projects that you can use to help add global competencies into your lesson. Under "The Noyes Chronicles" you will find my blog, which highlights and covers my time in Morocco. This is also a great resource for anyone who is interested in Moroccan culture or the education system, plus there are many great pictures! This site was created to help students, staff, and families of Ithaca High School explore the world. By incorporating global education resources and competencies into our classrooms, we support our students becoming active learners and global citizens. Global Education resources provide educators with resources that will guide and support more global awareness in all classrooms. Teacher Resources provides information and ideas about how to add global competencies into content area classrooms. Students entering second grade (2016), yes, this is what life will be like when they graduate from high school. I absolutely love this video! Students at Larbi Doghmi High School in Temara, Morocco posing for a picture. 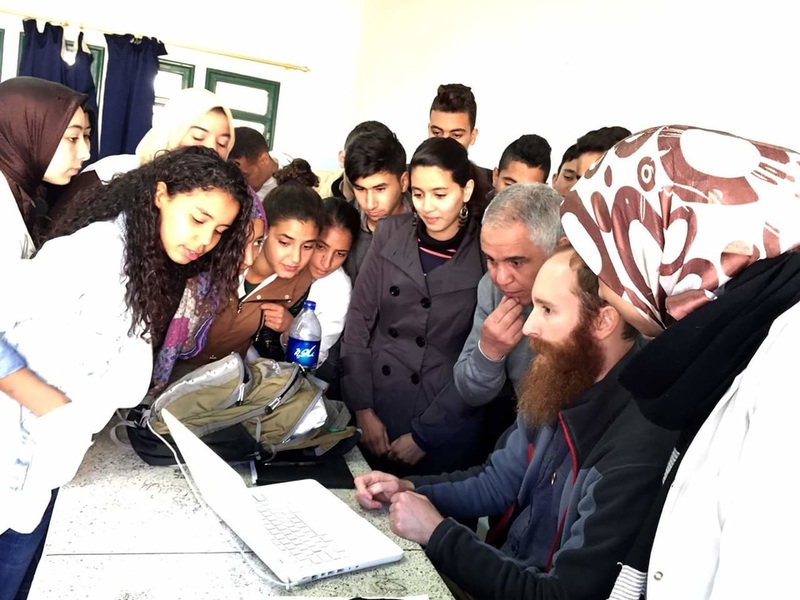 A very exciting history lesson on where I traveled from to a math class at Larbi Doghmi High School in Temara, Morocco. Global Education is preparing students to understand perspectives of other people and cultures across all grade levels and disciplines so as to be able to solve common problems and develop better working relationships as global citizens. Below are the Global Competencies from the Asia Society. Lessons can focus on either one of the competencies and go in any direction. 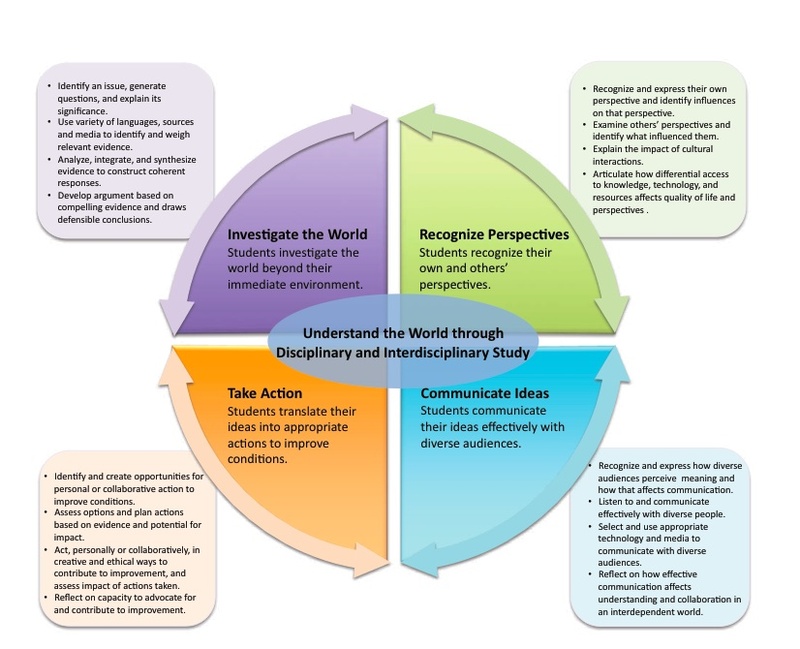 This is a great resource to help design lessons that investigate the world for any grade level and course. This website is not an official U.S. Department of State site. The views and information presented are the grantee’s own and do not represent the Teachers for Global Classrooms Program, IREX, or the U.S. Department of State.